With the success of Apple Pay and the growth in NFC smartphones on the market, an increasing number of NFC services are being launched worldwide. It is becoming crucial to check that each NFC mobile phone provides a consistent customer journey for these new services. 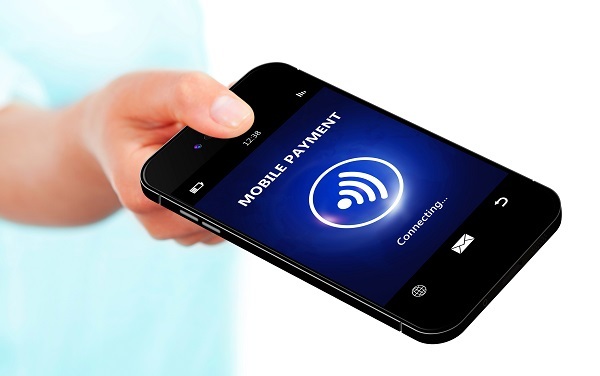 Interoperability is key in providing a seamless NFC user experience to the consumer. In order to achieve this, the mobile handset must function reliably with a wide range of contactless infrastructures that are already established. FIME Laboratory is accredited by the major certification schemes in the telecom and payment markets. Its ISO 17025 accredited test premises, located in seven countries across the world and supporting 13 languages, provide the highest quality test services recognized by international accreditation bodies. FIME’s strong involvement in standardization makes it a trusted partner to support you towards achieving certification of your NFC mobile phone. For a mobile device to operate on the cellular network, it must pass GCF, and in the US PTCRB testing to guarantee that it conforms to standards. It is now mandatory for all new NFC mobile phones to support GCF and PTCRB requirements for NFC based on the GSMA. The purpose of GlobalPlatform certification is to ensure long-term interoperability of embedded applications on secure chip technology across all qualified products. EMVCo certification is mandatory for any NFC handset offering EMV contactless transaction services. To complement EMVCo requirements, most of the payment schemes have defined additional tests, including tests for mobile device compatibility with HCE use cases. ISO 14443 and NFC Forum certifications test other usages such as access control, transport and loyalty. Contact us now to see how we can meet your test requirements. In-house test services where FIME’s expert comes to your premises to support you during the testing. Type approval session to achieve qualified status for your NFC device. Speed-up your product approval process, meaning you get to market more quickly. Achieve total compliance from a single test supplier. Benefit from thorough analysis from our years of testing experience. Worldwide network of laboratories mean you can find a lab near you.